The New Orleans Pelicans did not trade star big man Anthony Davis ahead of Thursday afternoon’s deadline. Given the back and forth we saw between New Orleans and the Los Angeles Lakers, this is not that much of a surprise. Though, it was an open question as to whether Davis would play another game in a Pelicans uniform. Even with him 100 percent healthy after missing time to injury, New Orleans decided to sit Davis in the two games leading up to the NBA trade deadline. 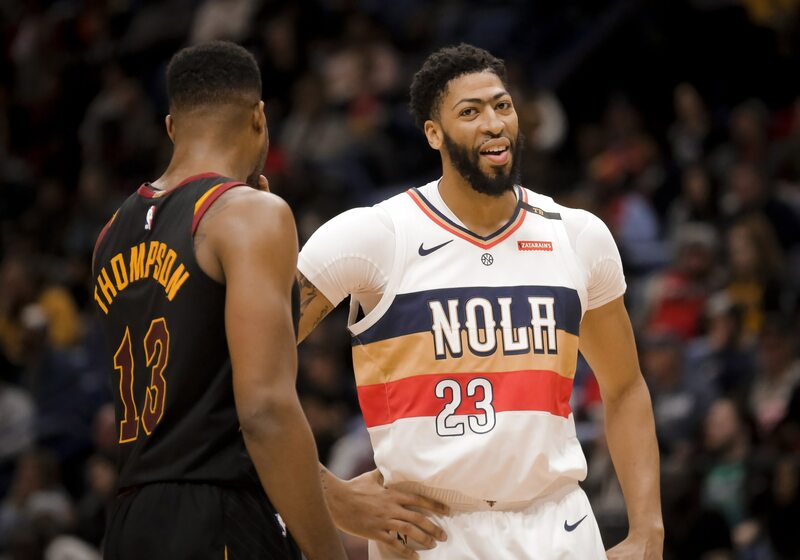 Now, according to this report from ESPN’s Adrian Wojnarowski, the Pelicans have decided that Davis will be inserted into the starting lineup for the remainder of the season. This doesn’t come without some risk for the Pelicans. If Davis were to somehow suffer a serious injury later in the season, it could impact the value New Orleans receives for the All-Star center during the summer. Then again, Davis and the NBPA had been quietly threatening some action if the Pelicans decided to sit him for the season. Accordingly, the NBA itself was set to get involved if Thursday’s decision did not come to fruition. Yeah, there’s going to be some major drama in NOLA as the remainder of the 2018-19 season comes to a conclusion. Davis will be at the forefront of it all.